I finally broke down and got a Chi flat iron! To be honest, I was not really in the market for a new flat iron but I figured with the new hair color why not try something else new? Chi claims to be a wonderful hair product brand offering amazing results. A few of my peers have also said they like Chi products. I even watched a quick YouTube video while standing in Ulta to solidify my purchasing a Chi Ultra. Sadly though, I am not impressed. Although there are two pros and one con, I believe this particular con outweighs the two pros in this situation. 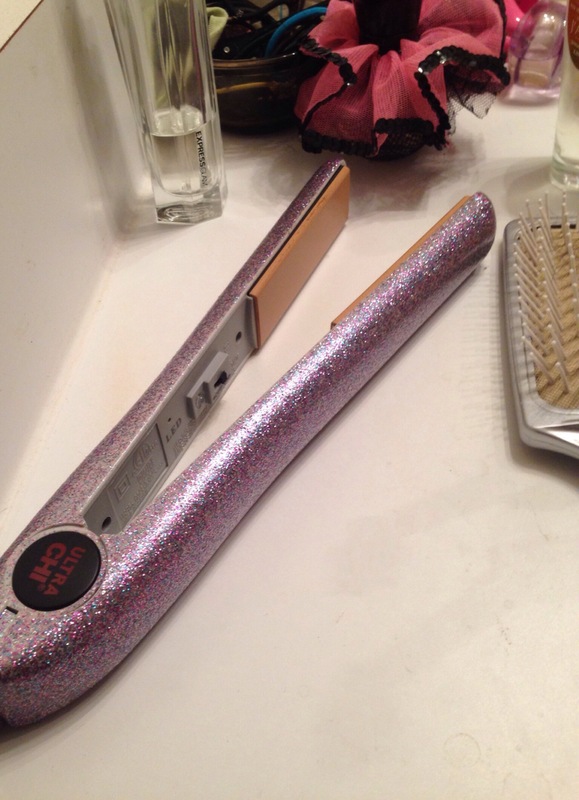 A $90 flat iron (it was on sale when I bought it) should not work exactly the same as a $30 flat iron from Target. Moral of the story, if you’re thinking about converting to Chi, don’t do it. Save your time and money and stick with what you know.